It is hard to believe that Halloween is already approaching but it is never too early to get your Halloween party entertainment sorted! With a month left to get everything organised, we thought we would bring you an up-to-date list of Halloween entertainment to inspire you and get your party off with a bang! Of course no Halloween party would be complete without scary costumes, fake spiders, fake blood and plenty of other scary props! With our help you can turn up the heat at your Halloween party, and turn it into a spectacular with the right choice of entertainment! Another unusual, yet great choice for a Halloween party is to book a Mentalist or Mind Reader. These talented individuals use many skills such as mentalism, body language and psychology to entertain your guests and give them a real thrill! Your guests will be astonished with their mind reading skills and your event will be remembered for a long time! Create a spooky environment at your Halloween party with a mind reader or mentalist! Simon and Mark Hill recently joined entertainers Worldwide and are a Mentalist Double Act available to book for events where guests will be entertained but possibly un-nerved as together they combine their expertise and push the boundaries in psychology and hypnosis. Simon and Mark have the ability to tap into the subconscious mind to influence and control their audiences in an unforgettable way. Tarot Card Readers are very controversial but will always be a popular choice for a Halloween party. A Tarot Card Reader will sit in a central location with their Tarot Cards and appear to tell the future (or indeed past) of whoever is sat in front of them. Many people are sceptics and don’t believe that they are real, however for a bit of light entertainment, they can add a creepy feel to any Halloween party. 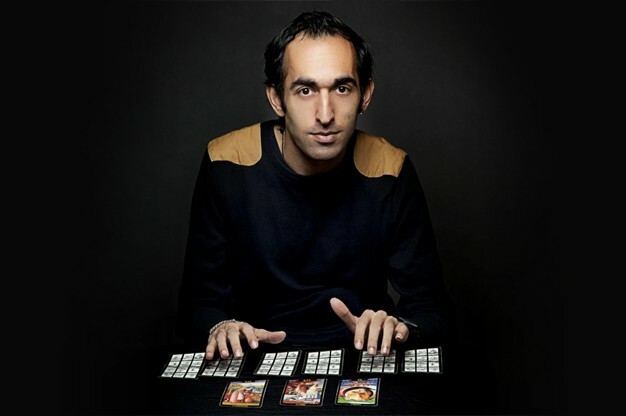 Click here to check out all of the available Tarot Card Readers and get booking! We can’t think of any child that doesn’t like getting their face painted, so why not book a Face Painter to transform the younger guests of your party in a Halloween themed twist? A talented Face Painter will be able to create ghouls, skeletons and even pumpkins and really give children a thrill as they can use their imagination to play once they are transformed! Face Painters can happily perform for a number of hours, so if you want affordable children’s entertainment, click here to take a look at all of the available Face Painters on our website. 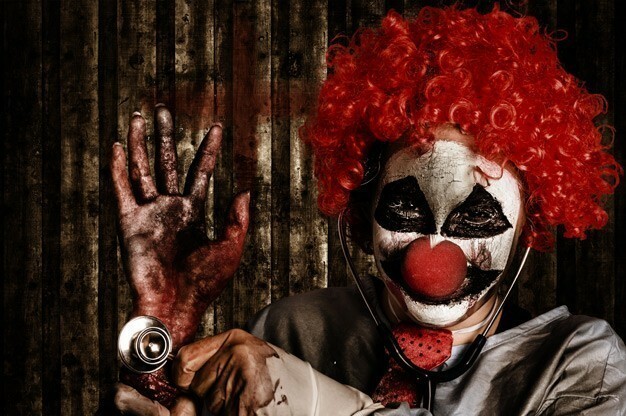 What about hiring Clowns for an unusual Halloween entertainment idea? The clowns that are available on our website are primarily for children’s entertainment, but have you thought about contacting our available performers to see if they can be clowns with a scary twist? Something as simple as changing their makeup can make these cheery clowns into something from a horror movie yet they can still act and perform as usual. Many people are scared of clowns which makes them the perfect choice for Halloween entertainment! Find a clown near you and really add that scare factor! 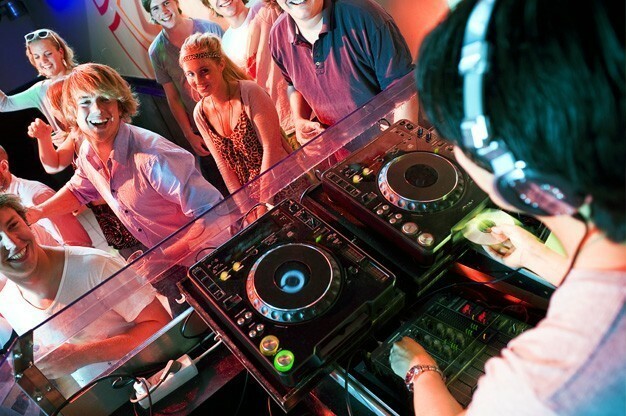 Get your guests dancing and add atmosphere with a Party DJ! No Halloween party is complete without the addition of music, and although we offer plenty of live bands, a Party DJ might be the perfect choice as you can explain before booking that you want Halloween themed music and a spooky evening filled with entertainment! A Party DJ is generally very flexible and has a massive collection of music that they can play, since they simply license the music instead of learning it. Create an eerie ambiance with the help of a Party DJ today! No matter which type of entertainment you choose, you can be guaranteed to have an amazing evening filled with laughs, thrills and screams! Take the stress out of organising entertainment by using our website, www.EntertainersWorldwide.com where you can browse all of the entertainment categories listed, and then narrow down your search by choosing the perfect performer too! Our website is completely free to use and you’ll be put in direct contact with your chosen performer by simply clicking the “Request a Quote via E-mail” button on each performers’ profile page. Have fun choosing Halloween entertainment – we would love to hear about your plans! Want to Save Time When Booking Your Entertainment? Sit back, relax and have your Entertainment contact you! By adding a post to our website e.g. 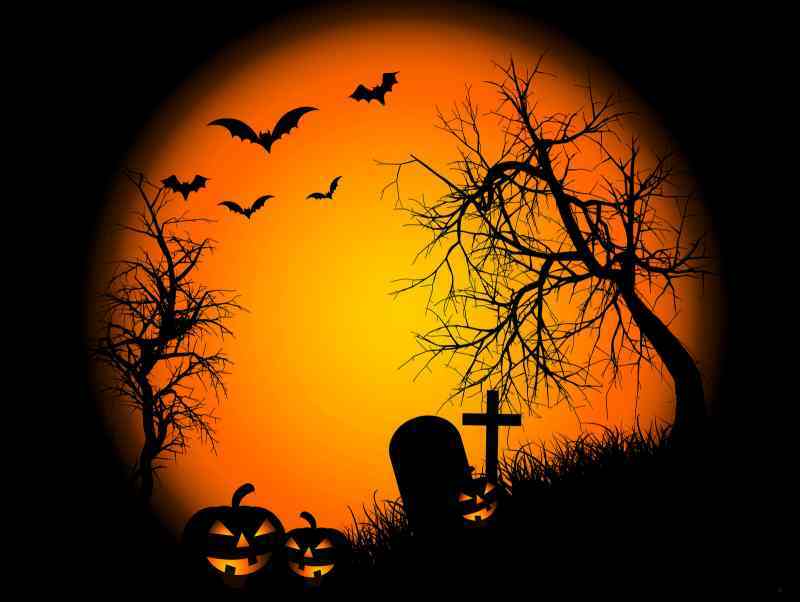 ‘Party DJ required for Halloween Party on 31st October’, our available acts will contact you by email. Look at the Entertainer’s publicity, decide which is your favourite and contact them directly! The entire service is completely free of charge. Tell us what entertainment you are looking for now and we will do the rest! Contact us. This entry was posted in Which Type of Entertainment Should you Hire? and tagged Halloween. Bookmark the permalink.